When it comes to supporting women in the self-care space, most often the issues we face come back to how much we love / hate / embrace ourselves as we are. You may know this already, but the truth is it isn’t always easy to embrace ourselves fully and love ourselves all of the time. It can still be painful, uncomfortable and emotionally challenging. I’ve had a pretty busy, demanding and full life over the past six months, but what you may not know is that I’ve also been working through some very strong emotional challenges within myself. 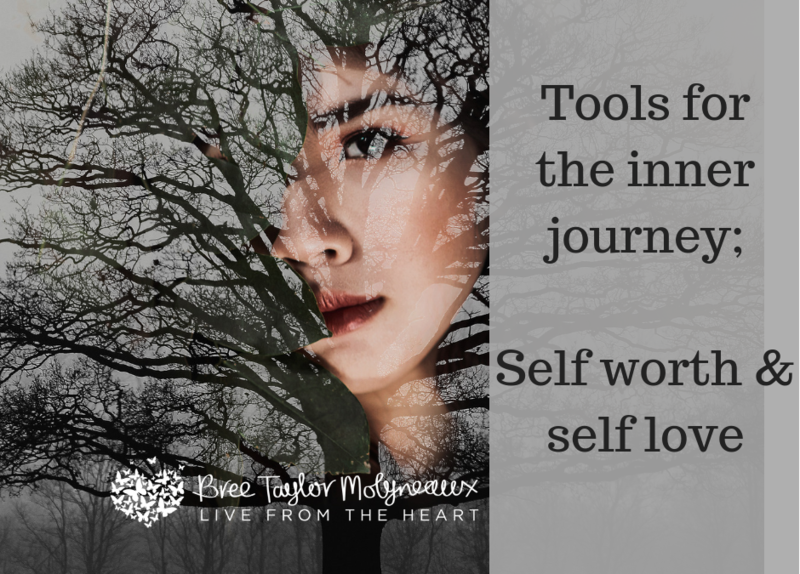 These issues go beyond the routines of self care and being gentle in our live, habits and routines… these issues are about self worth and creating a true sense of self love. So in the spirit of vulnerability, I thought Id share a tool that helps me immensely and has been very useful in supporting my transition through these challenging emotions. Its known as tapping or EFT. Checkout my LIVE video on this topic here, and if you are feeling like this yourself then tap along with me. 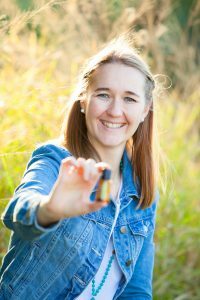 Oils are optional but handy if you have some in your home (top oils for emotional support include these). 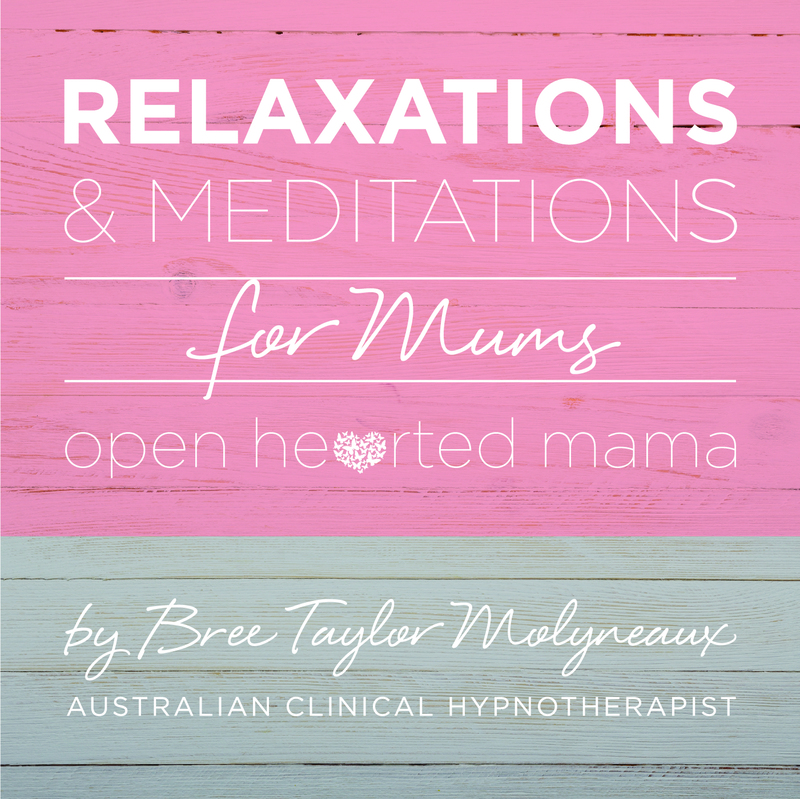 Here are a few bonus EFT tools to support a range of emotional challenges with a trained expert I highly recommend; Brad Yates.